chambeili® is proud to announce our new venture – Swiss Luxury Watches. 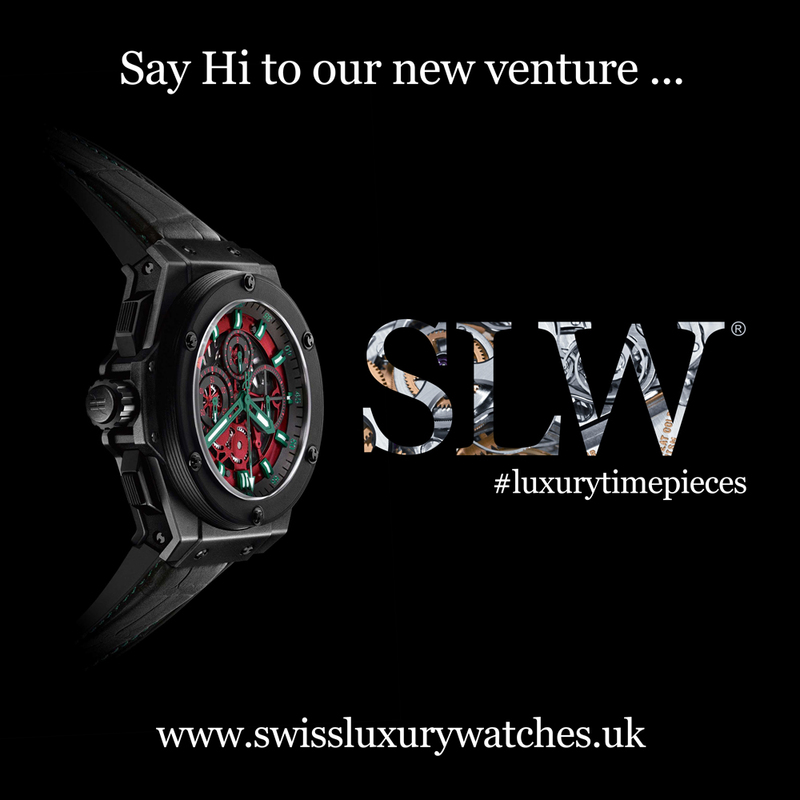 SLW® offer exclusive luxury time pieces from the world’s leading Swiss timepieces makers that include: Roger Debuit, Hublot, Patek Phillipe, Audemars Piguet, A.Lange & Sohne, Glashutte, Vacheron Constanin, Rolex, Officine Panerai, Frank Muller, Breguet, Girard Perragaux, Breitling, IWC, Jaeger-LeCoultre and Cartier. SLW® is a subsidiary of chambeili® and is working in partnership with The Watch Rooms® to source original luxury new and pre-owned timepieces through authorised dealer networks. All timepieces supplied by us are shipped in the original box with a unique serial/reference number on the time piece and matching numbers on the paperwork as well as a genuine stamped manufactures warranty and certificate of authentication. We also offer after care service contracts for high-end time pieces upon request if need. All watches come with 1 to 2 years Pan European Warranty. SLW® also provides bespoke timepiece customisation with our diamond after-set service where we offer our clients high quality gems VVS1G colour standard to be set by our expert in-house diamond setter in both Antwerp and Dubai who will undertake the work of after-setting bezel shoulders and shanks (bracelets if required) to the highest of standards. This is a one-to-one service by appointment only where our experts can sit down and get ideas and designs as well as costs and time-scales.